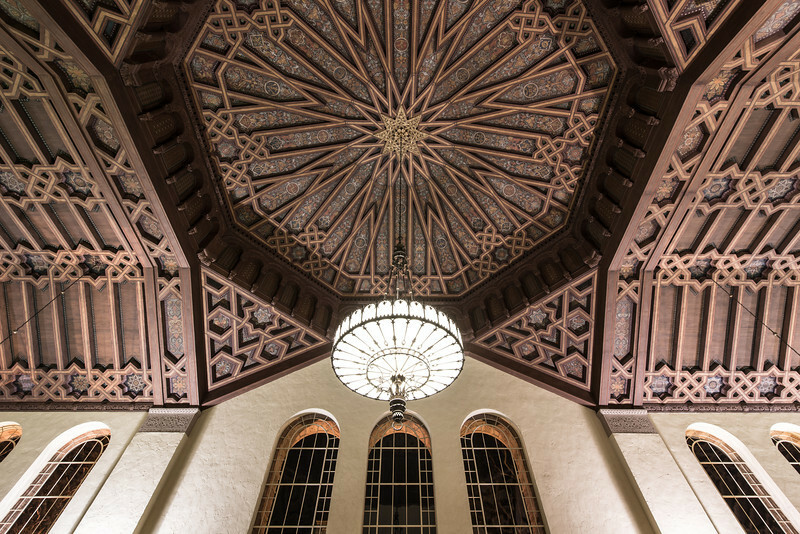 Equipped with my rented ultra-wide lens, I made my way into the beautiful reading room in Powell Library at UCLA after hours. It was a stark contrast to the previous week when final exams were occurring. Even so, this photo would have looked exactly the same.